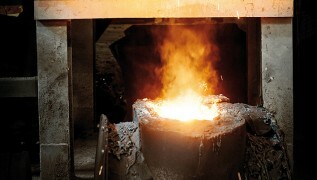 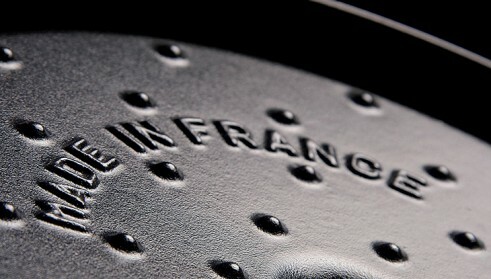 Everything you need to know about the 8 benefits of enameled cast iron produced with traditional materials. 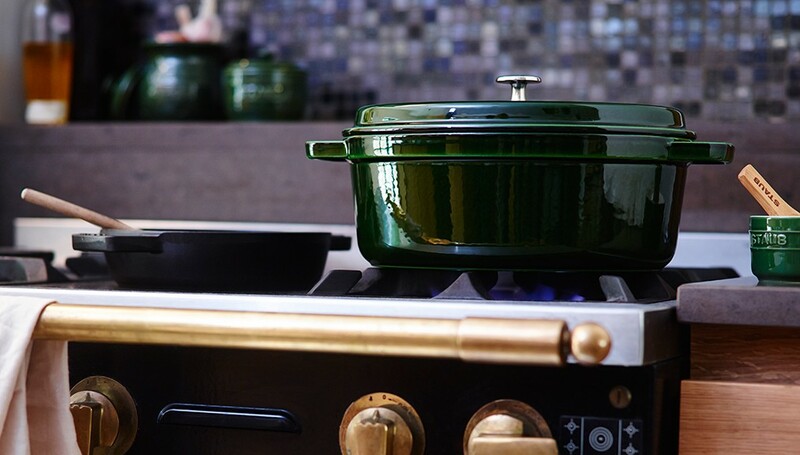 Nothing beats sharing the perfect results of your cooking flair with your friends. 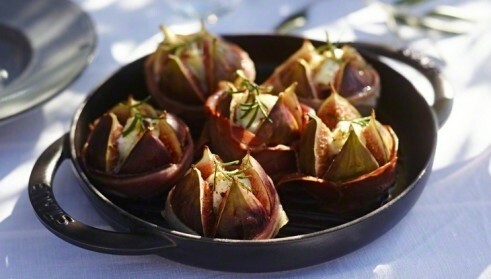 To give you some new ideas we have assembled many delicious recipes. 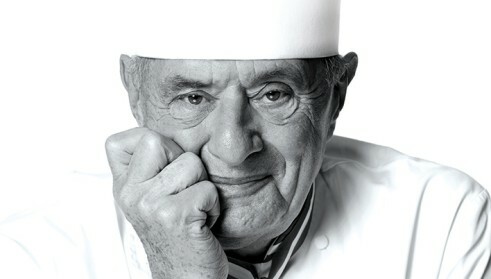 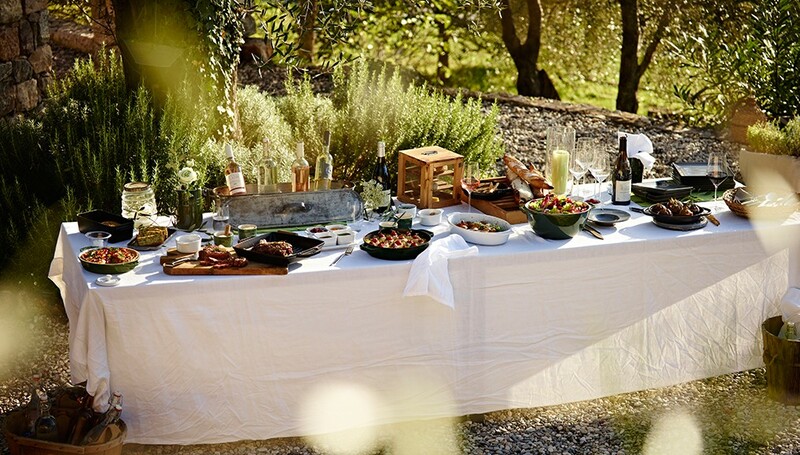 Famous restaurateurs from all over the world value the high quality of our products. 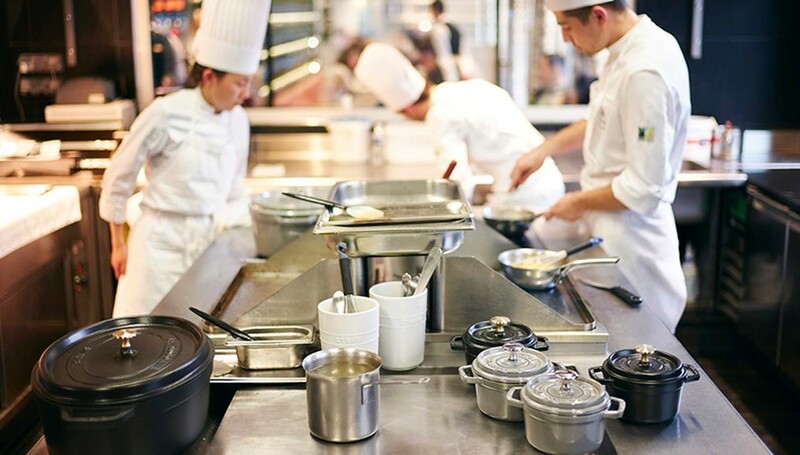 This is why they are not only used in the kitchen of prestigious restaurants. 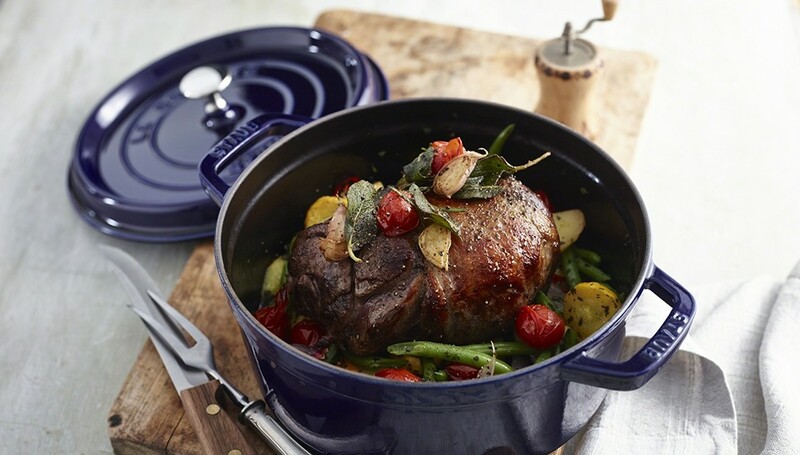 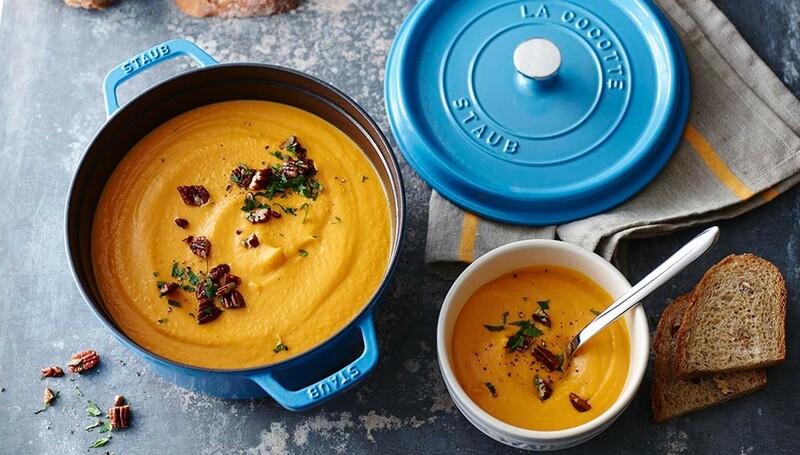 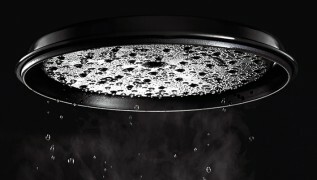 So that you can retain the full flavor, the aromas and the vitamins in your food, STAUB pans enable gentle, healthy cooking - ideal for a healthy meal. 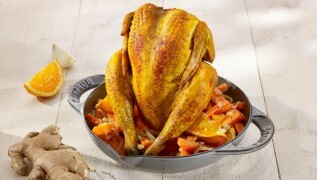 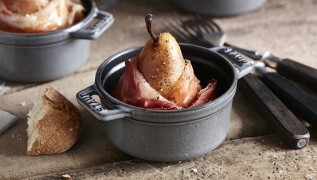 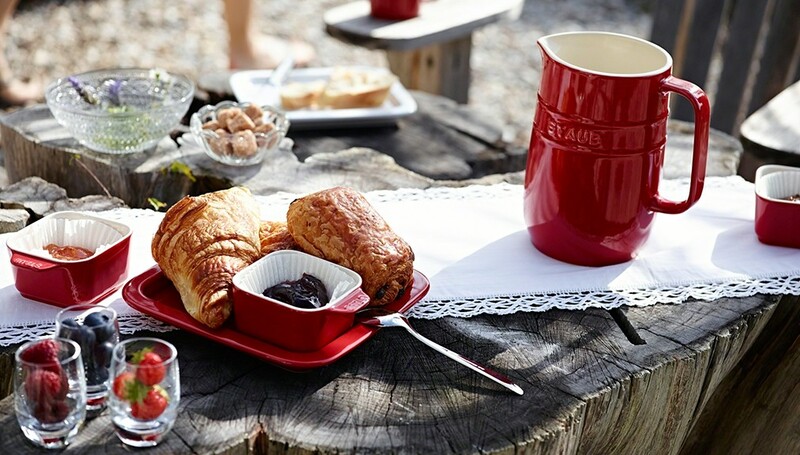 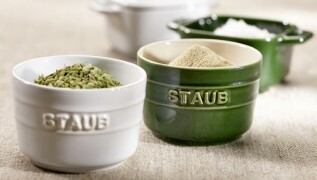 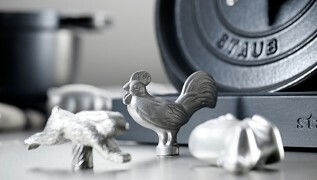 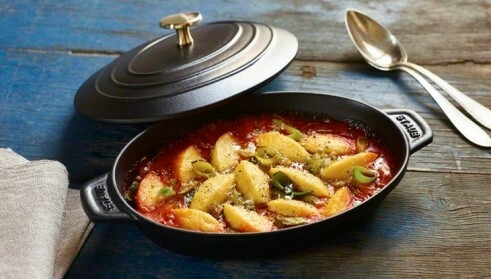 Experience new taste adventures with the specialities of STAUB!